Since 1999, NYLON has spoken to and for the next generation. Known for our unapologetic POV and trendsetting voice, we have a unique, often-mimicked position in the marketplace, owning the sweet spot between commercial and cool. 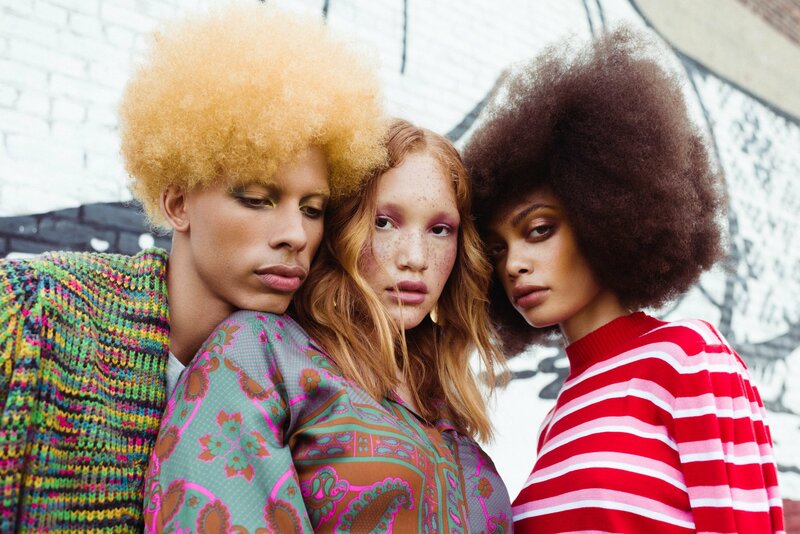 Paired with our in-house creative studio and influencer agency, NYLON delivers meaningful branded content at scale to our loyal audience, through custom editorial, video series, photoshoots, events, and more.